In this tape Master Chia instructs on the final part of the Kan and Li meditation series, the Greatest Kan and Li. The essence of the Greatest Kan and Li practice is the establishment of the cauldron at the Heart Center, also known as the Middle Tan Tien or Cinnabar Palace, and the further refinement of the soul and spirit. It is at the Heart Center that most of the Greatest Kan and Li practices take place. 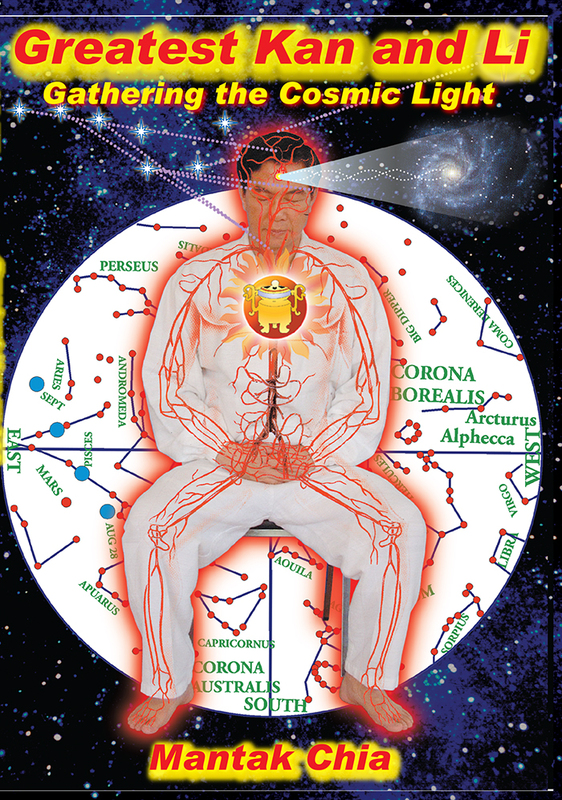 The coupling of the energies here, involving macrocosmic-microcosmic energetics, is the central formula. 16 sessions totalling approximately 692 megabytes when unzipped. MP3 formatted files collected	into	one .zip file.